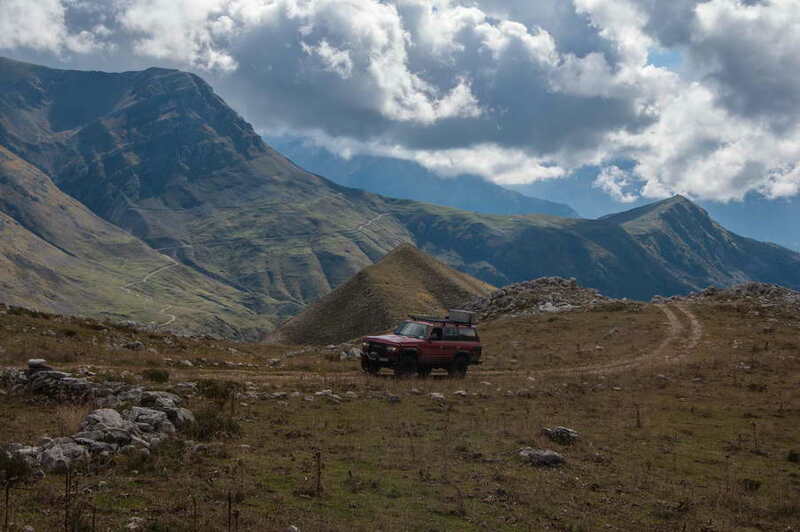 We have just produced the video from the first of our Balkans Wild Tracks tours in 2017, which was guided for the clients of our Dutch partner, 4WD Travel. Fascinating terrain of Greece, Albania and Macedonia (FYROM easily produces a fascinating video. Enjoy!